On a Fresh Ubuntu 18.04 server, run following commands to setup Apache, PHP and MySQL needed for WordPress installation. You can go to each file and manually run the commands if you want to see what commands are executed. At this stage, you have LAMP server setup and ready to go. To get your domain work with Apache, first you need to point your domain to server IP. This can be done by editing DNS records with your domain registrar or DNS provider. You will be asked to enter password 2 times. 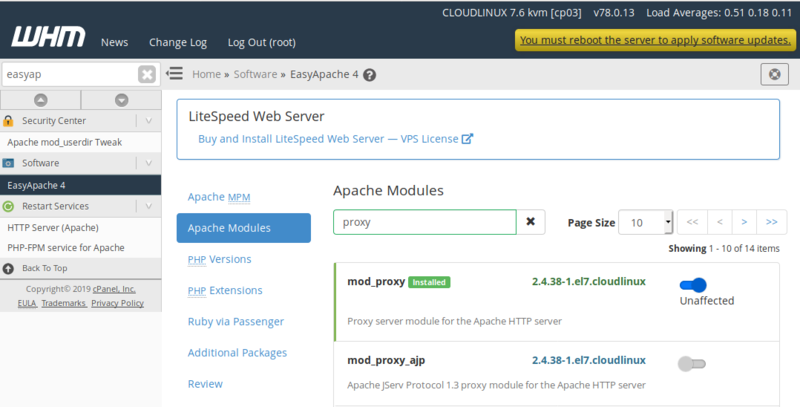 First lets make Apache run as the user, this will make WordPress upgrade easier. Now you will be in MySQL command promt, run following 2 commands to create a Database and User. Replace MYSQL_PASSWORD with your own MySQL password. DB_NAME with name of database you need. DB_USER with username for the db. You will need these when installing WordPress. Replace [email protected] with your actual email address. You can now SFTP/SSH into the server. 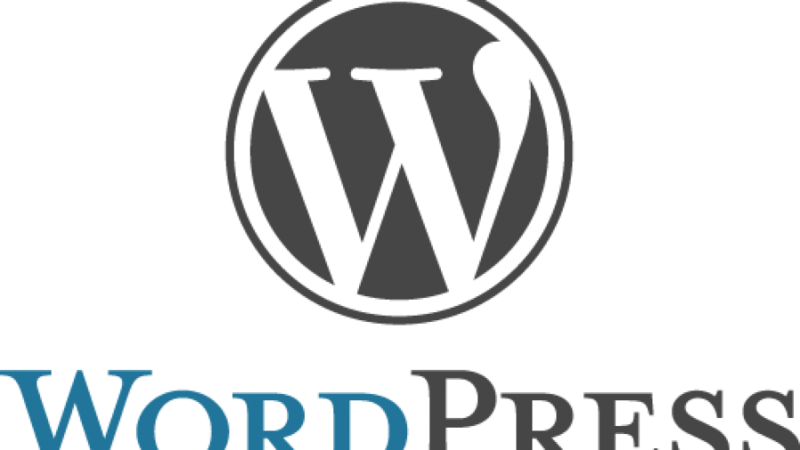 Upload WordPress into html folder. Make sure you use the newly created USER to do this, if you do it as user root, you will get permission error. Visit the web site, you wil get WordPress install wizzard. Just fill the form to do the install. You will need to enter MySQL login details you created before. You will be asked to enter password. Enter password you created before. This will create a folder “wordpress” with the files. Now you can go to the site, you will see wordpress install screen. A web site had vlunerability, all allowed hacker to upload backdoor script to “uploads” folder used by the script. As a quick fix, i disabled PHP execution from “uploads” folder. Doing this for any site is a good dea when if your site is not vlunerable at the moment. To benchmark a web site, use ab command provided by Apache. This will start 15000 requests to the server specifified. 200 requests at a time. To limit access to a folder using .htaccess, create .htacess file with following content. YOUR_IP_HERE = Replace it with your actual IP. You can white list IP range by entering CIDR notation for the IP range. Here is .htacess i use on one of my web sites admin folder. When apache is running behing proxy server it shows IP of proxy server as visitor IP. To fix this, you need to enable Apache module remoteip. IP_OF_YOUR_PROXY_SERVER_HERE = repace with your proxy server. This can be any proxy server like haproxy, nginx, etc..
To get Apache Logs show real Visitor IP, replace %h with %a in LogFormat. Now apache/php will show proper visitor IP instead of proxy server IP.